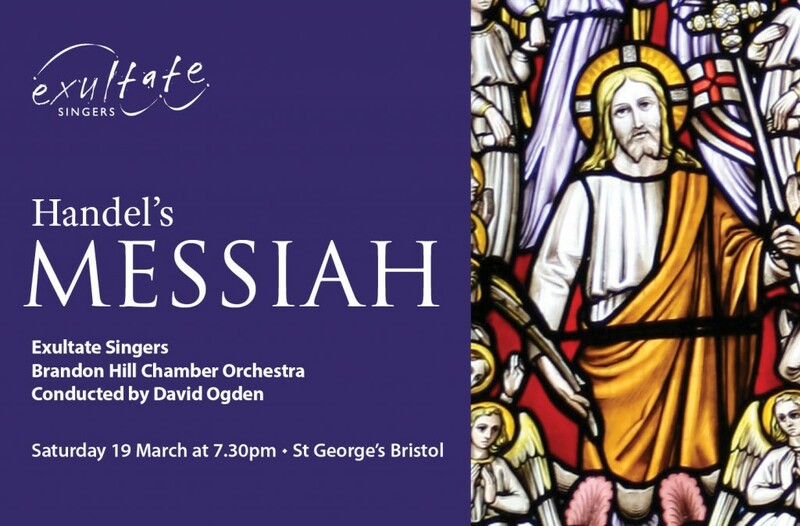 Brandon Hill Chamber Orchestra and Exultate Singers are joined by soprano Elizabeth Weisberg, alto Eleanor Harries, tenor Thomas Herford and bass Martin Le Poidevin to perform Handel’s choral masterpiece, Messiah. 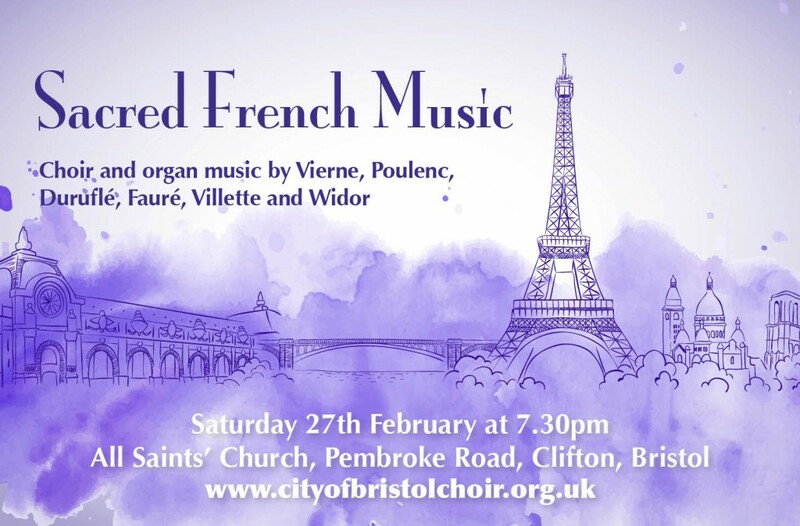 The concert is given in aid of St George’s Building A Sound Future appeal. 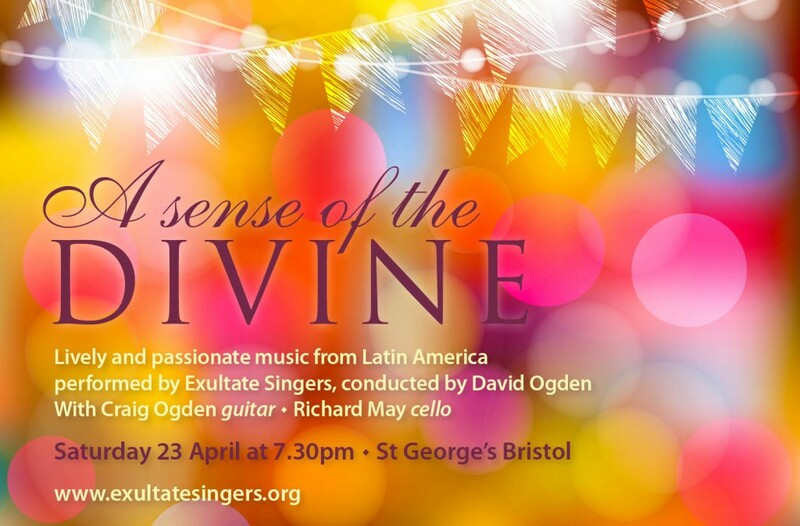 Tickets £15 to £25 (£5 students) from St George’s box office on 0845 40 24 001 or online at www.stgeorgesbristol.co.uk.